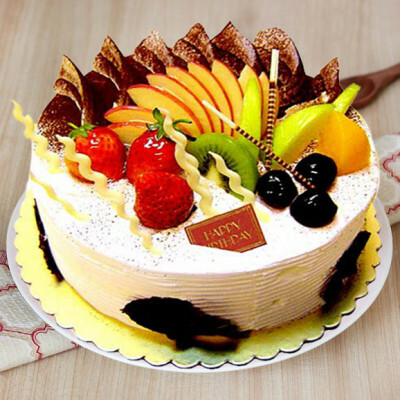 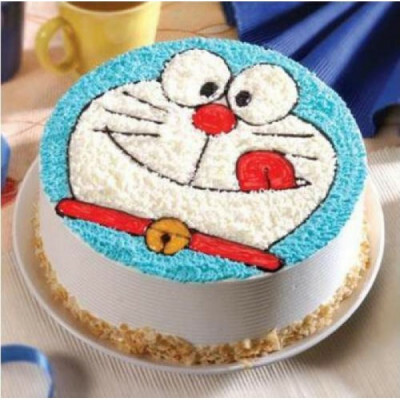 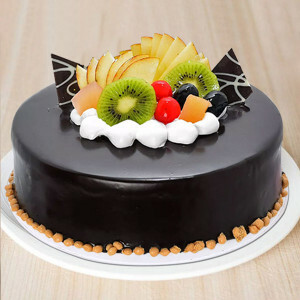 Let your loved ones living in the Detroit of Asia know, that you are thinking of them on their special day, by sending yummy cakes to Chennai, online with MyFlowerApp. 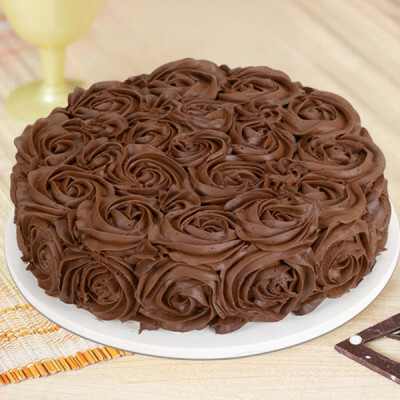 Add their favorite flowers, chocolates, and gifts to the mix, and have them delivered anywhere in the Gateway of South-India with our express and midnight delivery services, with free shipping. 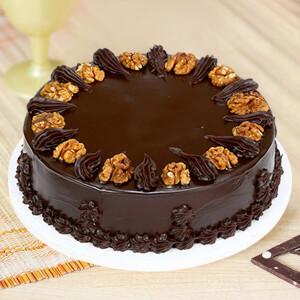 A party without cake is just a meeting. 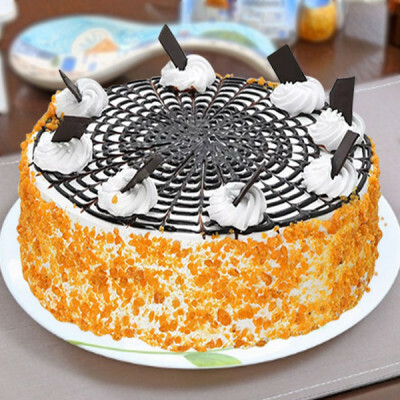 Be it an anniversary, birthday, Christmas, New Year, Valentine's Day, Father’s Day, Mother’s Day, or any other occasion; make your remarkable party perfect with MyFlowerApp. 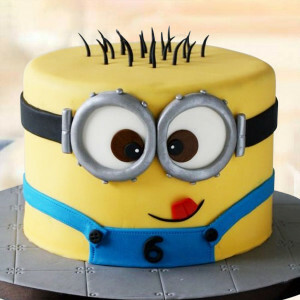 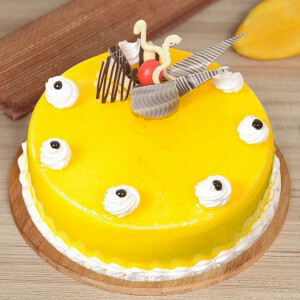 Order scrumptious cakes suitable for the occasion, set in gorgeous themes, and get them delivered quickly, anywhere in Chennai. Choose from an extensive range of delectable and unique flavors like red velvet, chocolate, butterscotch, mango, rasmalai, coffee, and more. Add charm and sweet love to your celebration with mouth-watering designer cakes like 2 Tier New Year Fondant Cake, Valentines Cupcakes, Chocolaty Barbie Cake, Teachers Scotch Whisky Cake, and more scrumptious and elegant designs. 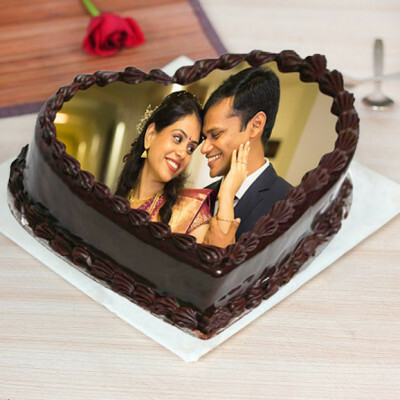 Send your love with heart-shaped cakes or reminisce your memorable moments with our edible photo cakes, choose appetizing designs from our notable repertoire and send to Chennai, no matter how near or far from your loved ones you are. Select your favorite cakes and get them delivered anywhere in the Gateway of South India with our trusted delivery services. Whether you are currently residing in the Detroit of Asia with your family and friends, or far away from them, be a part of all festivities, even if you cannot be physically present there. 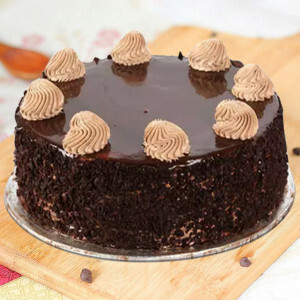 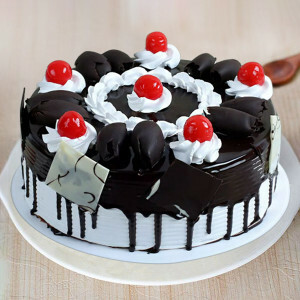 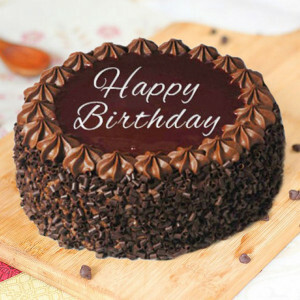 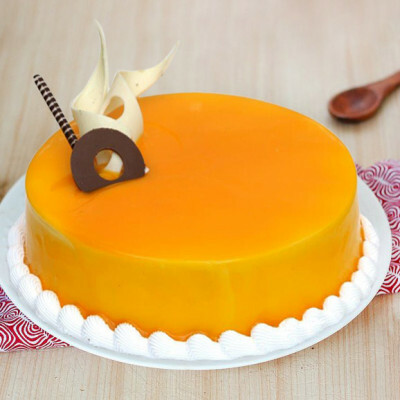 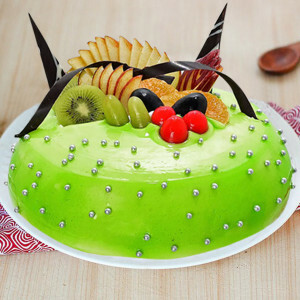 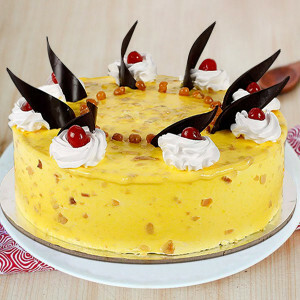 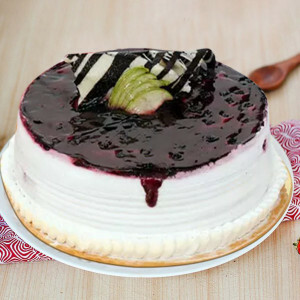 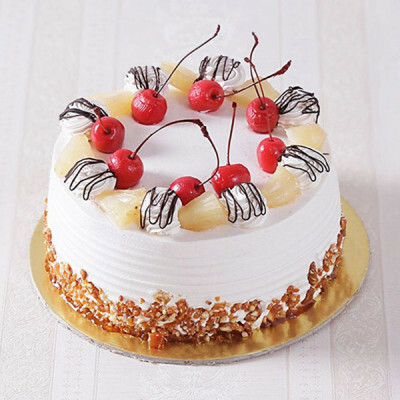 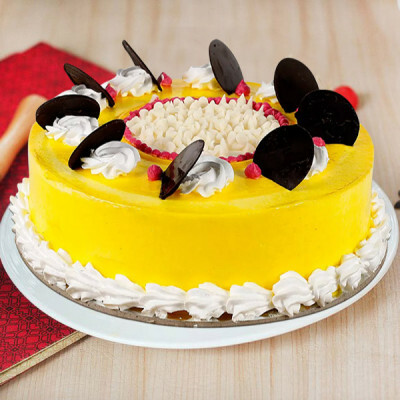 Order luscious cakes online and get them delivered to Chennai with MyFlowerApp. We will deliver your favorites anywhere and anytime you want as we cater to the entire city. 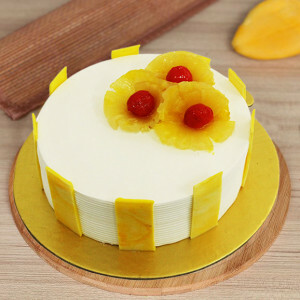 From Adyar to Tiruvanmiyur, Taramani, Guindy, Jaffarkhanpet, Ekkatudangal, K.K. 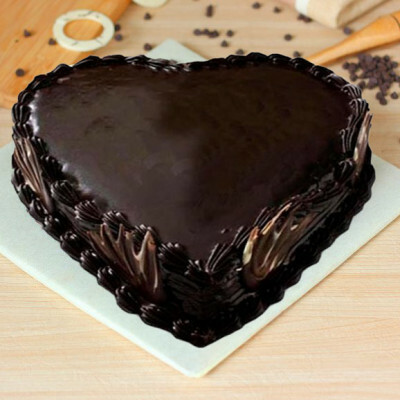 Nagar, Vadapalani, Nandanam, Kotturpuram, IIT Madras, Raj Bhavan, Fort St. George, and more, send your love through baked goodies wherever you want. 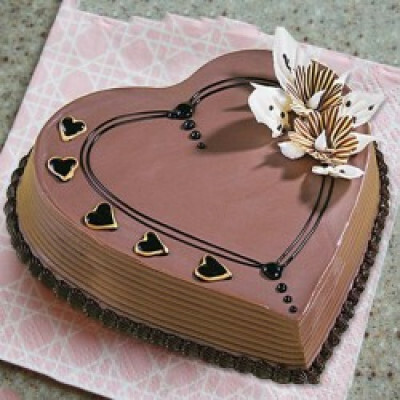 Peruse through MyFlowerApp.com and select from a variety of delightful and palatable photo cakes, multi-tiered cakes, Barbie cakes, cartoon cakes, theme cakes, 5-star cakes, and so much more. 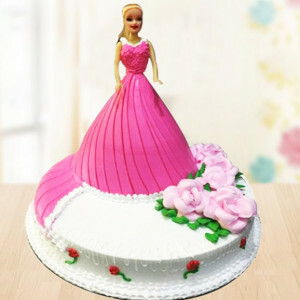 Get your niece’s favorite Cinderella Doll Cake for her birthday or order a Guitar Cake for your music-loving son. 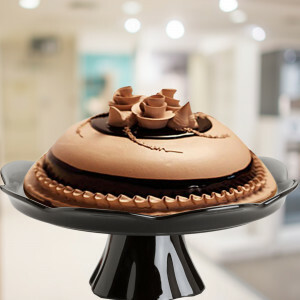 Celebrate every occasion with delicious cakes in elegant designs, and get them delivered anywhere in Chennai. 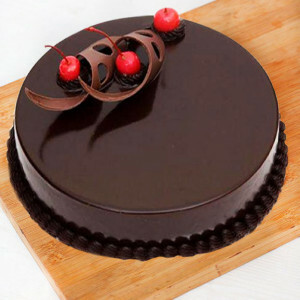 In our hectic lifestyles, we often forget to place our orders on time or the date slips our mind. 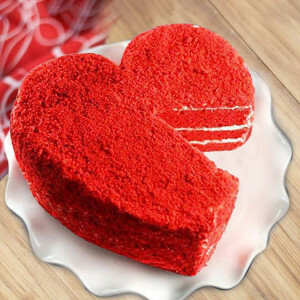 If you have suddenly remembered an important event, you can still send your wishes without letting your loved one know that you forgot the date. Quickly place an order for their favorite cake with MyFlowerApp and send it anywhere in Chennai within 3 hours by opting for our express delivery services. You can also send it at a specific time slot with our same day delivery. If you still have a day or so left, plan a midnight delivery of their favorite cake with a sweet message for them, and as the clock strikes twelve, we will be at their doorsteps with your surprise. 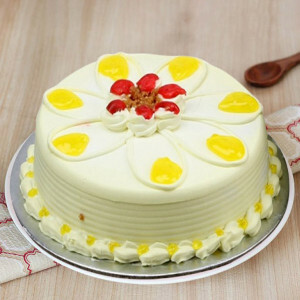 Early morning delivery is another option you can opt for, if you are sending the cake to their workplace, as we will reach the location, anywhere between 8 am to 11 am. 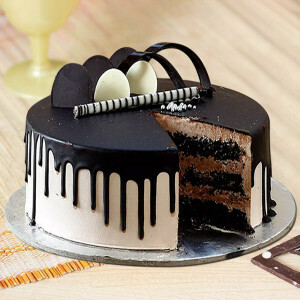 Surprise your dear ones with online delivery of scrumptious cakes when they are not expecting it. 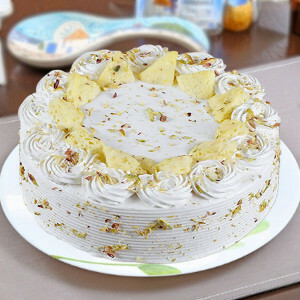 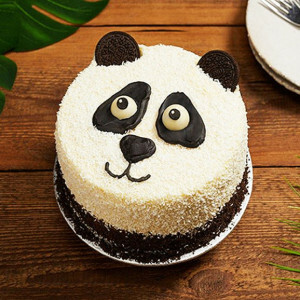 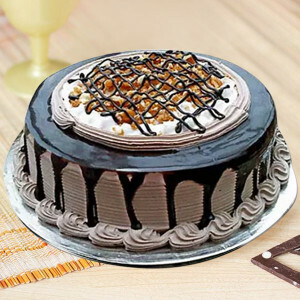 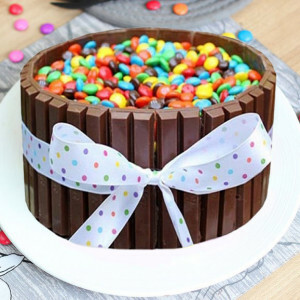 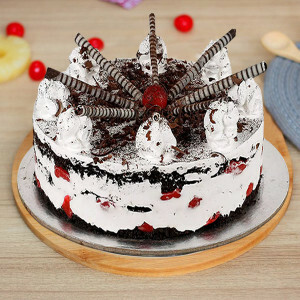 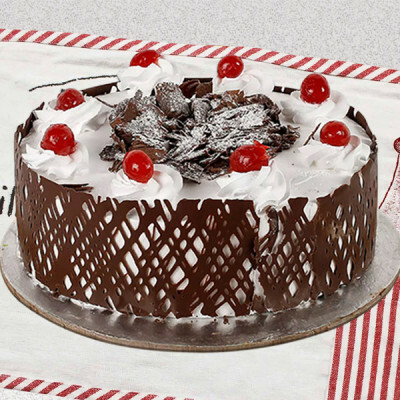 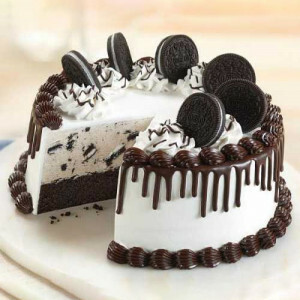 Order lip-smacking cakes like Rabbit Cake, Choco Oreo Mousse Cake, Butter Scotch Designer Cake, Rich Choco Velvety Cake, Blueberry Cake, Vanilla Almond Cake, and more and we will deliver for you at the given time, anywhere in the Health Capital of India. So whether it is Raksha Bandhan, Holi, New Year, Christmas, Women's Day Birthday, Anniversary, or you want to wish someone Congratulations or want to Say Sorry or Get Well Soon, quickly hop on to the MyFlowerApp express and order cakes online right now. You can also add vibrant flowers, chocolates, and other gifts to the combo and we will deliver them all together, on time and in pristine condition. 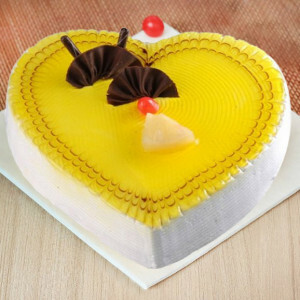 Send sweet wishes through delectable treats to your dear ones, and be the first one to wish them. From Adambakkam to Valasaravakkam, Nungambakkam, Kilpauk, Purasawalkam, Kellys, Kodambakkam, Parrys or Sowcarpet, Choolaimedu, Poes Garden, Royapettah, Mount Road, West Mambalam, T-Nagar, CIT Nagar, and more, get swift delivery anywhere you want. 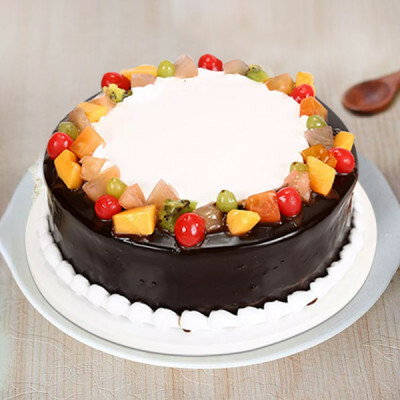 If you are far from your kith and kin in the Auto Hub of India, and despite not being able to attend an event, you want to send your wishes to them, send cakes online to Chennai with MyFlowerApp’s delivery services. 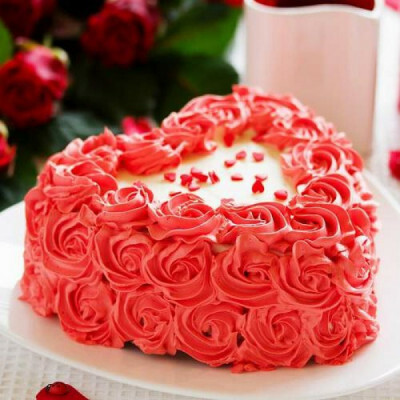 To reiterate your emotions for them, add stunning flowers in baskets, vases, and bouquets, chocolates, floral arrangements, and other gifts like perfume, teddy bears, personalized mugs, cushions, key rings, lamps, and more. 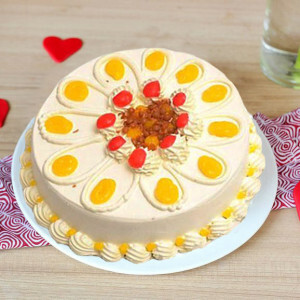 You can even send plants like Desert Rose and Jade Terrarium to your dear ones who love gardening. Whatever you want, you can easily order at MyFlowerApp.com, including combos like cakes n flowers, or create your own. Send the ‘You Know Nothing Personalized Mug’ with a ‘Funny Minion Cake’ for your best friend or get a basket of red roses with her favorite heart-shaped chocolate cake for your girlfriend. Order a box of Ferrero Rocher and the Tiramisu Cake with pink carnations for your mom on her birthday or maybe get a cute teddy bear for your sister on Raksha Bandhan along with her favorite memory of you both printed on Choco-chip Photo Cake. 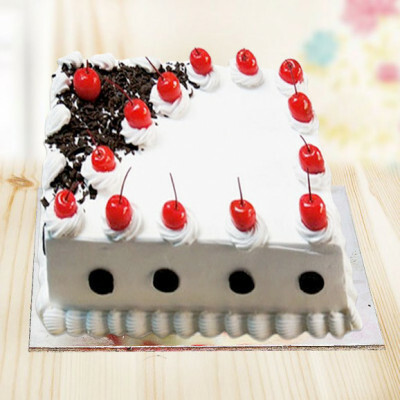 Can You Deliver Near the Chennai Mofussil Bus Terminus? Hospitals- Apollo Hospital, Chettinad Health City, MIOT Hospital, Hindu Mission Hospital, Madras Medical Mission, etc. 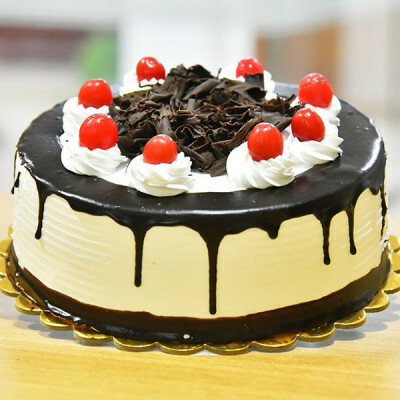 Colleges- College of Engineering (Guindy), Government law college, Indian Institute of Technology, Madras, Anna University, Indian Maritime University, etc. 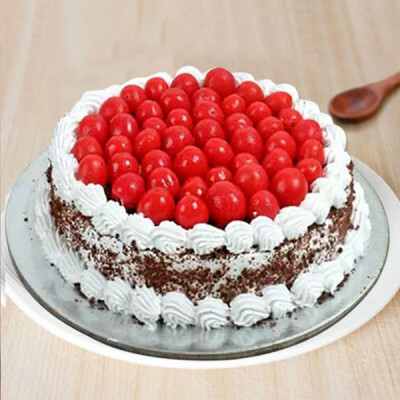 Religious Places- Kapaleeswarar Temple, St. Mary's Church, Basilica of the National Shrine of St. Thomas, Parthasarathy Temple, Karaneeswarar Temple, Sri Ramakrishna Math, etc. 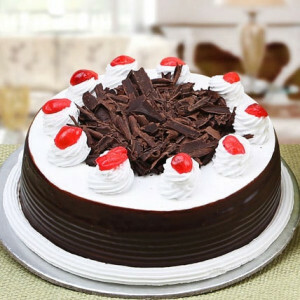 Hotels- ITC Grand Chola Hotel, Broadlands lodging house, New Woodlands Hotel, Taj Connemara, The Accord Metropolitan, etc. 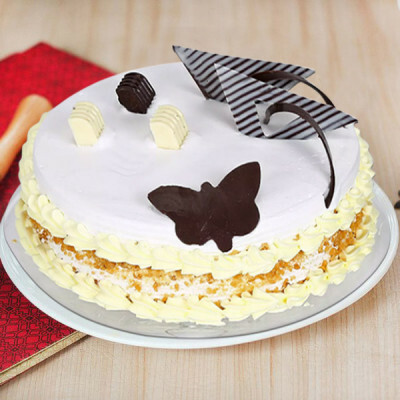 Malls- Sathyam Cinemas, Escape cinemas, Devi, Abirami complex, Spectrum Mall, etc. 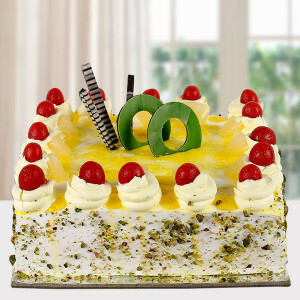 Railway Stations- Chennai Central, Chennai Egmore, Tambaram, Perambur, etc. 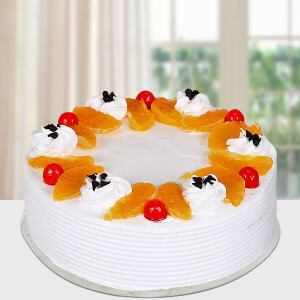 Place your order for any place in Chennai, and we will easily deliver them for you. 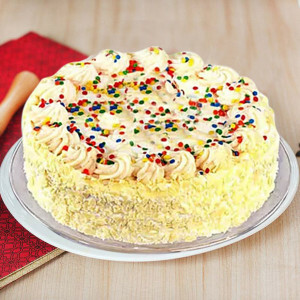 Can You Deliver a Sugar-Free Cake at Midnight Today? At MyFlowerApp, you will find a plethora of healthy and/or vegan options for cakes with our sugar-free cakes and eggless cakes ranges and equally varied options for delivery timings. 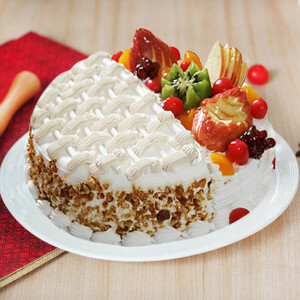 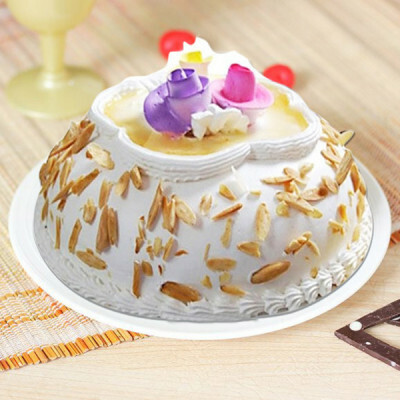 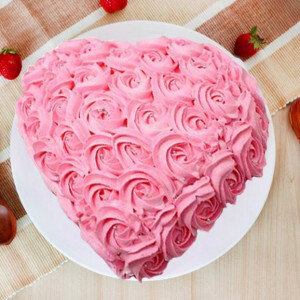 You can order your favorite cakes like Fantastic Chocolate Cake, Black Forest Cake, Special Vanilla Cake, 5 Star Strawberry Cake, Black Forest Paradise Cake, Truffle Heart Shape Cake, and so much more without having to worry about your sugar level. 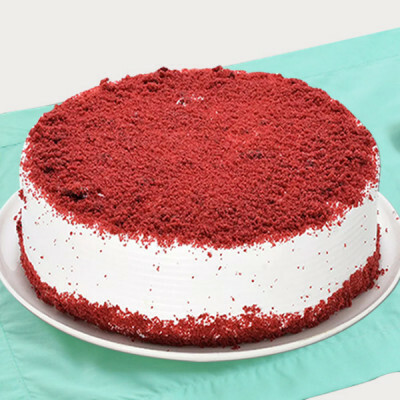 These cakes are as delicious as the original sugary ones, but with healthier alternatives. 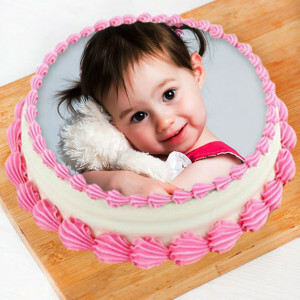 The ingredients in these sugar-free cakes include organic sweeteners and other beneficial surrogate constituents. So you can now have your preferred delicious cakes and eat them too, without having to worry about your diabetes or the calories. 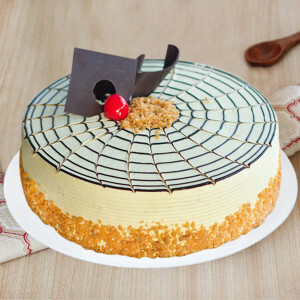 We will professionally deliver, only freshly made, healthy, delicious cakes to your doorsteps, along with any other gifts and add-ons you want, in immaculate condition, whenever you want. 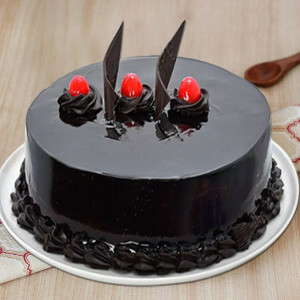 Simply opt for the time slot you prefer, like midnight delivery and we will be ringing your doorbell with your favorite sugar-free cake at 11.59 pm.